This is a foreign exchange guide to France, the Euro currency plus EUR transfers and travel tips. France is beautiful, has great food, delicious wine, deep history, and a carefree atmosphere. There’s nothing like a picnic along the Seine or a day through the French countryside to make life seem beautiful. France is everything that people make it out to be and then some. France can be expensive to travel in, and eating out is not cheap. Buying your own food in France can be very cheap however. There are many bread, cheese, and meat shops around. There are outdoor markets that are cheap, and fun, to visit. It’s common to pick up some ingredients and have a picnic. The best way to get around France is via the trains. Overnight trains cost the least, while the fast TGV lines (high-speed train) cost the most, about 90 EUR. Local transit systems are reliable and cost between 1-3 EUR per trip. Transportation to and from airport into city centers is generally affordable and user friendly. Expect about 12 EURO to get into Paris from Charles de Gaulle. However, there are several ways to get into the city, the last choice we would advise is on the RER train. The RER is great for Parisians who know their way around or experienced repeat travelers, but not at all great for arriving tourists from overnight flights. Tired and disoriented tourists are easy targets for baggage theft and pickpockets on that line. If you take it, always keep an eye on luggage at every stop all the way into the city.Taxis will be tough on the budget, so avoid when you can. The French Alps offer some of the best ski slopes in Europe. 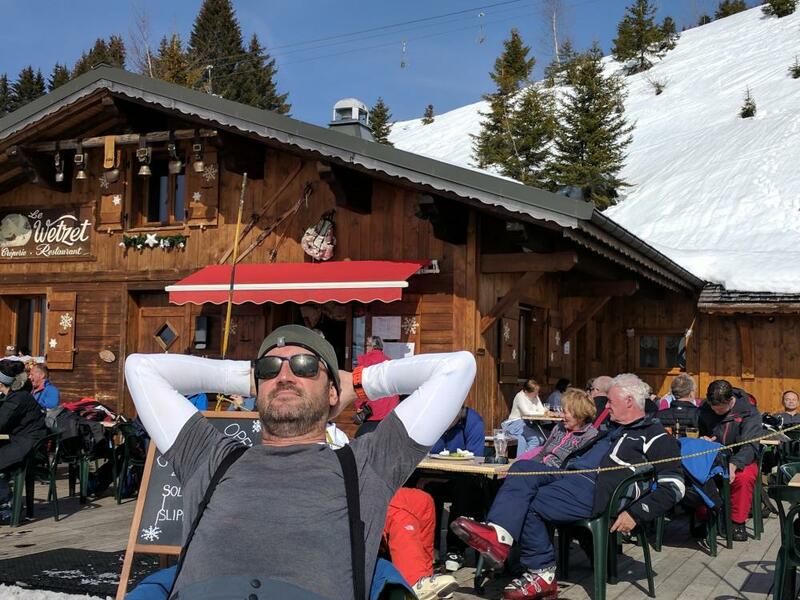 If you're in Europe in the winter months and at a loss for what to do, consider getting a group together and renting a ski chalet, or staying at one of the slope-side hotels or hostels. France has some of the best Roman ruins outside of Italy. Orange, Nimes and Arles all have beautiful Roman theaters, and Nimes also contains a well-preserved temple. When searching around for information on how to get a good exchange rate when sending money to France you need to start with finding out the latest Euro foreign-transfer exchange rate. Once your funds are received by the provider the converted EUR amount will be transfered to the recipient account you specify in France.